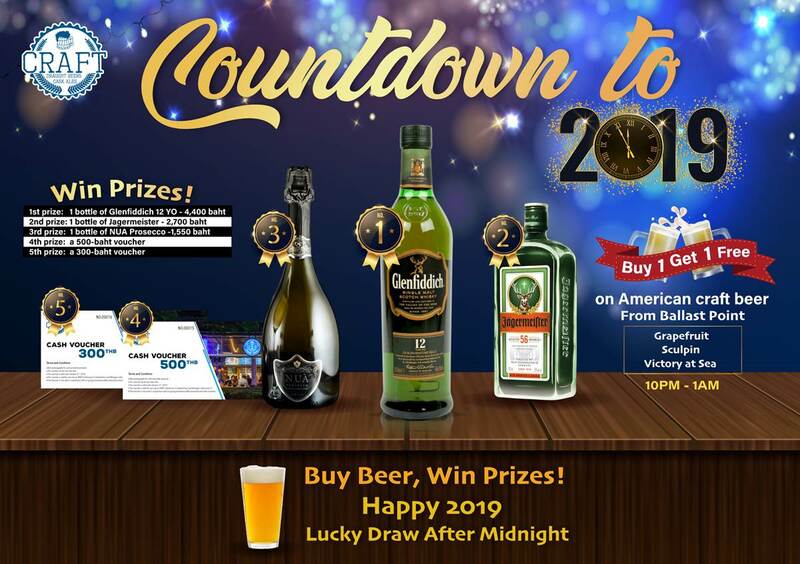 Bangkok, Thailand - Craft Sukhumvit Soi 23 and Smiling Mad Dog beer are counting down to 2019 with special discounts, free gifts and lucky draw prizes. The Craft beer garden on Sukhumvit Soi 23 will be lit with glitter and lights for New Year’s Eve with DJ Maxxx spinning party favorites from 6 p.m. until we count down the final seconds of 2018 and toast the start of 2019. 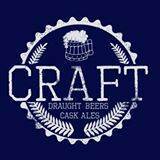 From 10 PM until 1 AM Craft is offering a Buy 1, Get 1 Free deal on your choice of three Ballast Point American craft beers – Grapefruit, Sculpin and Victory at Sea. Buy three large pints and receive a Ballast Point holiday gift from Smiling Mad Dog! Spend in the Craft beer garden with Smiling Mad Dog beer, great holiday music and a chance to win lucky draw. 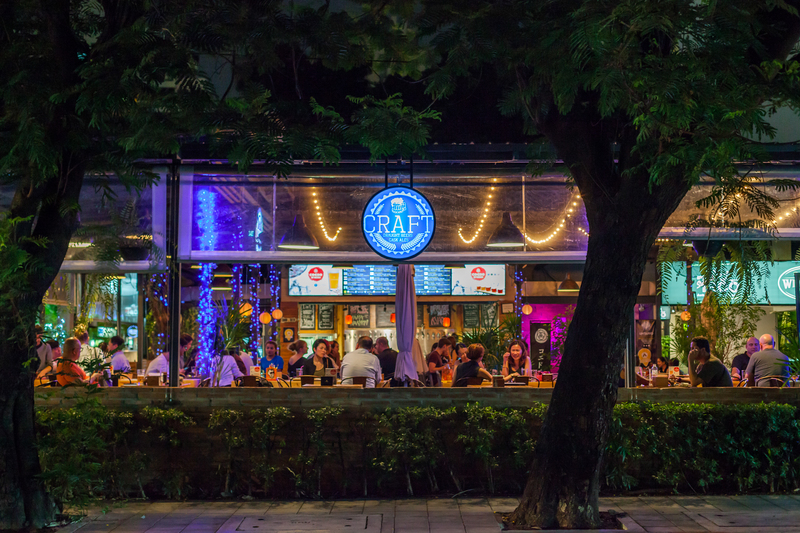 Craft, located on Sukhumvit Soi 23, offers Bangkok’s largest selection of craft beer. There are more 40 brands on tap with many more available from 20 countries available in bottles. Craft also serves great food: burgers, pizza, our famous pastrami sandwich, Slanted Taco’s big selection of Mexican food, plus Thai favorites like somtam and kor moo yang. Craft also accepts reservations for your holiday parties and events.